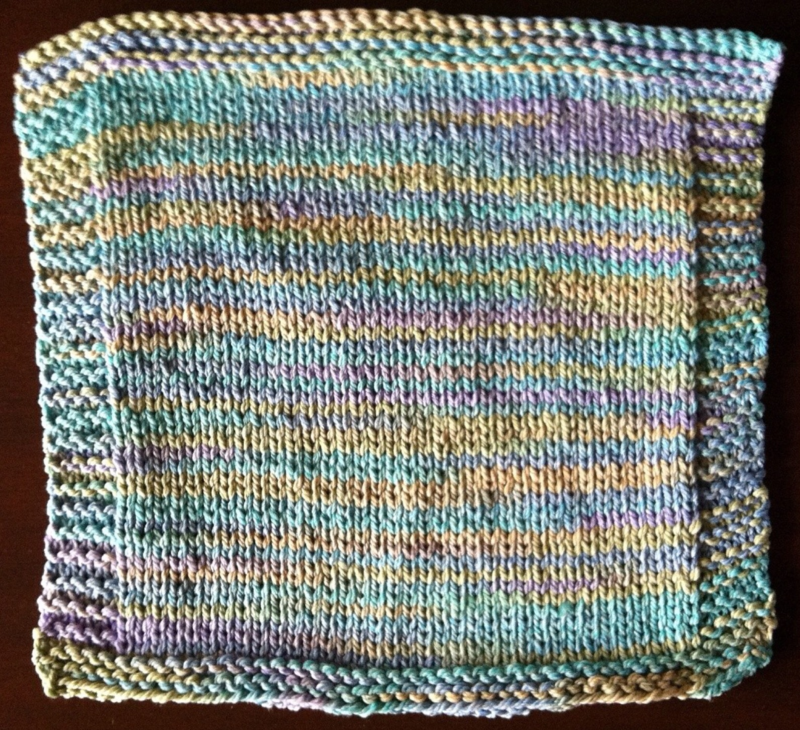 In Beginning Knitting, students learn the basics of casting on, the knit and purl stitches, and binding off while making a dishcloth/washcloth. This class is taught by Lisa Humphrey in three weekly sessions. No knit or crochet experience is necessary and all supplies (yarn, needles, and darning needle) are included in the class fee of $50. Class size limited to four students so please register in advance to insure a spot in the class. PARKING: Handicap Parking space is behind the building, via the alley off 21st St. Other parking available in public lot across from 20th St.